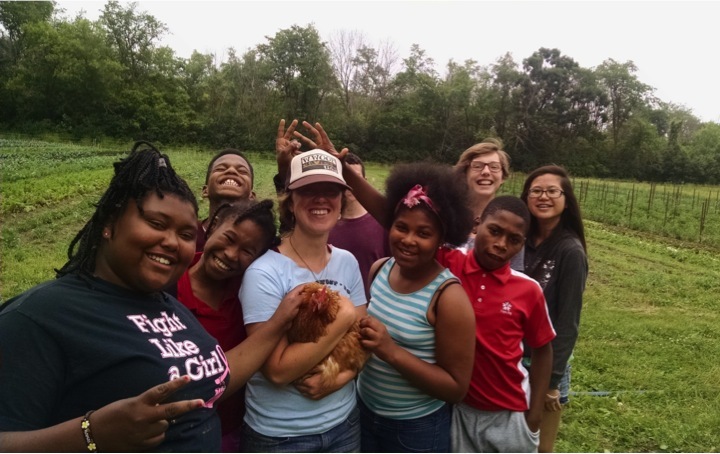 The Young Farmers is a neighborhood-based educational program where middle school aged youth an learn about urban agriculture through experiential based learning. 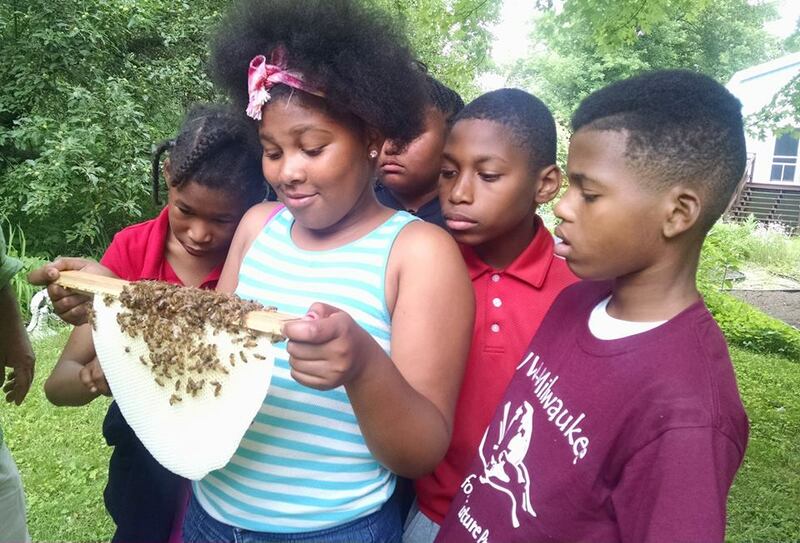 Young Farmers are stewards of their own garden site, learning all about farming techniques and ecosystem dynamics along the way. Participants sell produce that they've grown at a weekly farm stand which plays a critical role in improving access to healthy foods in the Metcalfe Park, Sherman Park and Harambee neighborhoods and helping to increase intergenerational connections. Through their work, Young Farmers develop entrepreneurial skills, such as customer service and sales strategies. Community partners ensure that we provide a holistic education so that the Young Farmers leave the program knowing how to care for the environment, their own health, and their finances. The Young Farmers would like to thank its 2018 partner for their financial support. The Young Farmers would like to thank its partners for their continued community outreach support.